The ABKA was established by Sensei Denny Holzbauer. Over the years the ABKA has grown to almost 50 schools in 5 countries. We are traditionally a Japanese school and honor the traditions of passing down forms from instructor to student, use a wide variety of Okinawan weapons, and have also incorporated jiujitsu in our competitive fighting as well as Krav Maga in our self defense training. 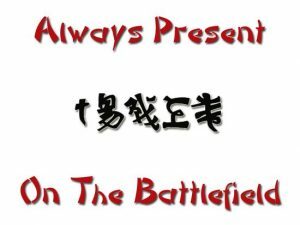 The ABKA now exists as a ministry organization that uses the martial arts to share the Gospel wherever we are called to go. 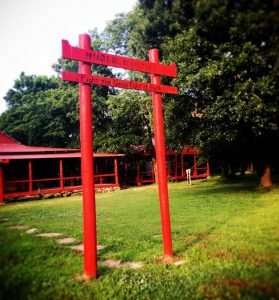 The American Bushido-kai Karate Association uses martial arts as a platform for evangelism and ministry. Each karate club reaches out personally to the students and families involved and seeks out avenues of service in their community. Each member has opportunities to participate in local and international evangelism and benevolence projects. We have clubs in Alaska, Idaho, Oklahoma, Texas, Mexico, Brazil, Taiwan and the Philippines.